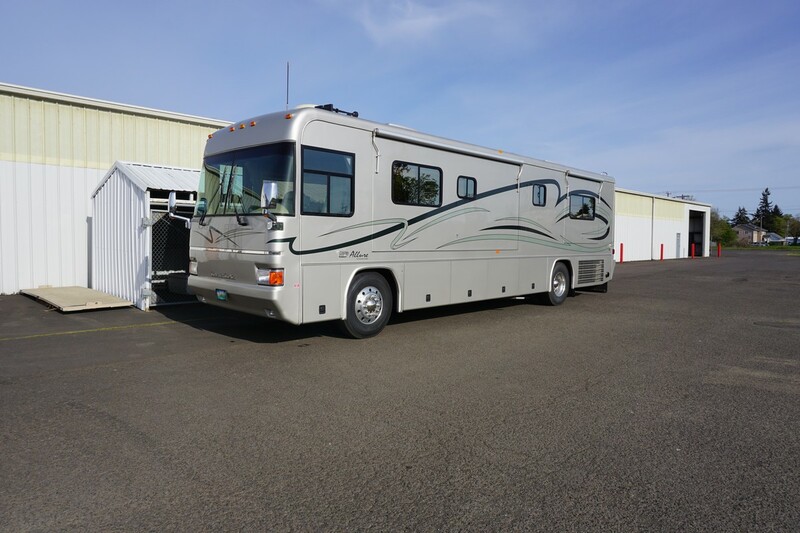 Welcome to damonr.com, your online resource for information and inventory of the top brands of high end motor coaches. 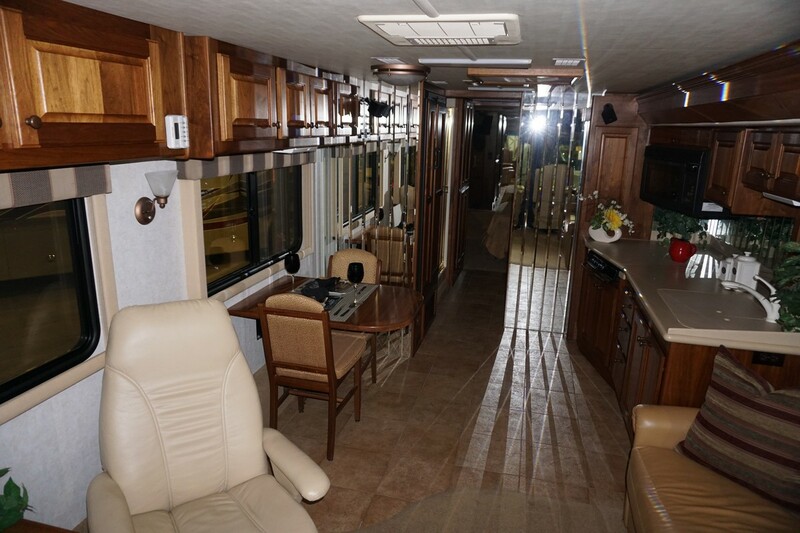 I hope you will tour the entire site and find the answers or motor home you are seeking, if not please feel free to contact me and I will reply shortly with answers. If you don't find what you're looking for, I also have a watch list you can fill out and when I find or hear about a particular unit matching your description, I will contact you right away. Enjoy. Have a Question? Ask Damon. Click here for answers. Since 1999 I’ve kept record of every running change Country Coach has sent out, along with my own personal notes. I’ve used this info over the years to know exactly what someone is trading in or exactly what I am selling. Now I’m making most of it available to you, the Country Coach owner or possible buyer. Search for your serial number to see what your coach has, does not have, and what changes were made during each model year.